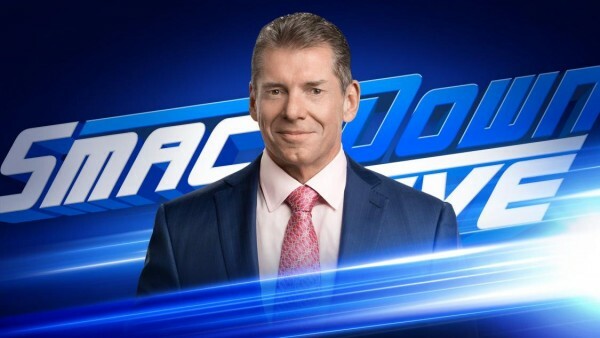 WWE is teasing that Vince McMahon will announce the “biggest acquisition in Smackdown Live history” during Smackdown Live tonight. 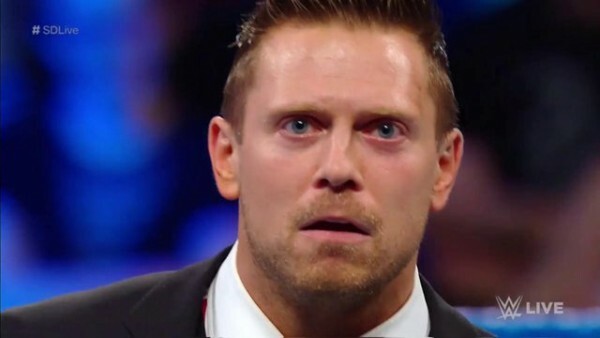 Smackdown will, of course, feature night two of the Superstar Shake-Up. 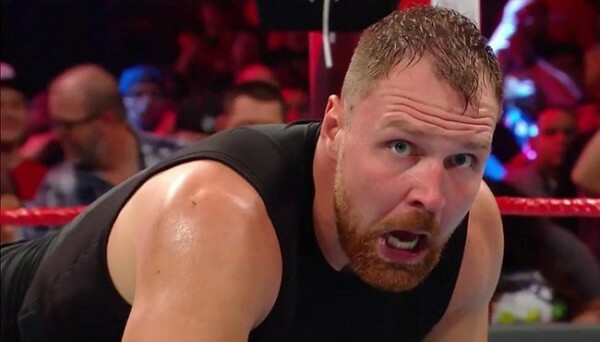 Here is what they posted on WWE.com.